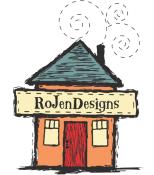 Join me in the RoJenDesigns Studio to create a 40" X 36" sized baby quilt or lap quilt. This class is perfect for the brand new person to quilting. Over the course of 5 weeks, with 15 hours of instruction, you will learn how to: read a pattern, choose fabric, successfully use a rotary cutter and mat, how to piece an accurate 1/4" seam, use one of the studio's Baby Lock sewing machines, machine quilt and bind your quilt. 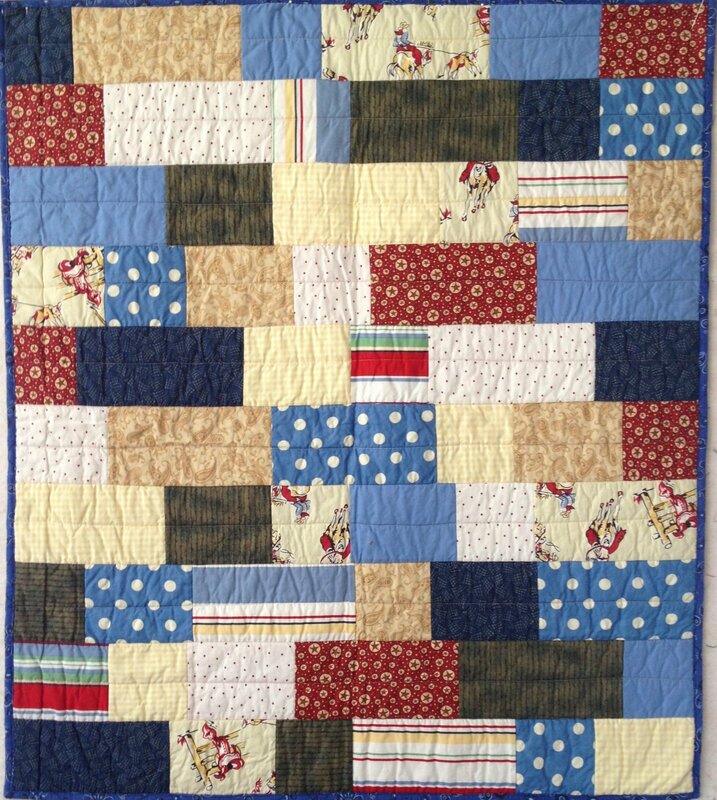 The class includes a quilt kit, all quilting supplies and notions, 15 hours of instruction. If you require more studio time, you may purchase a Studio card or pay $25/hour for my time to help you complete the quilt. Be forewarned...I do not take any responsibility if this class launches you into a lifetime of quilting joy!! !